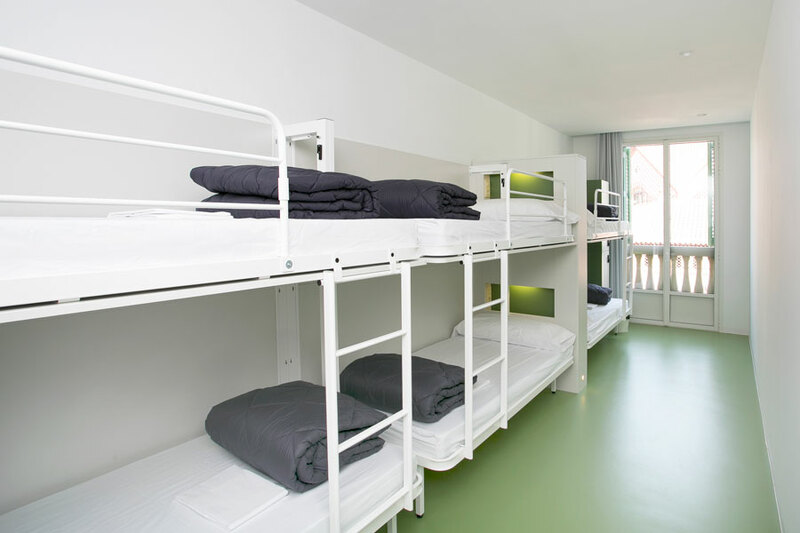 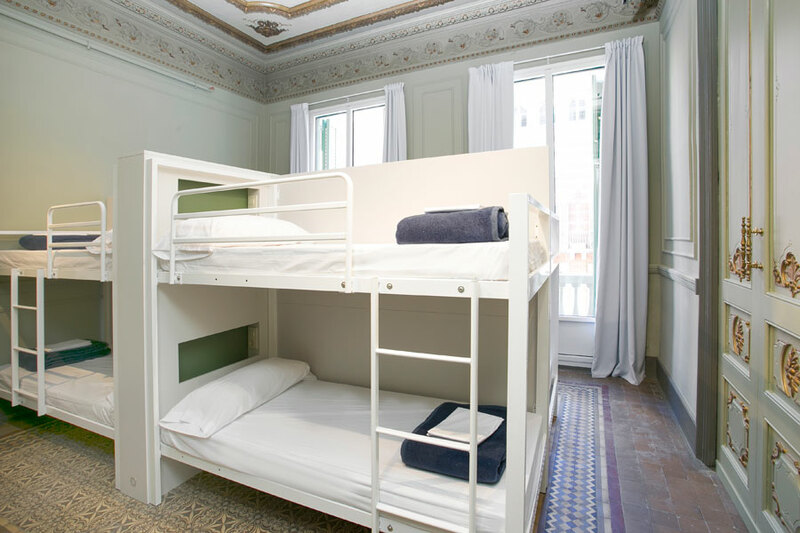 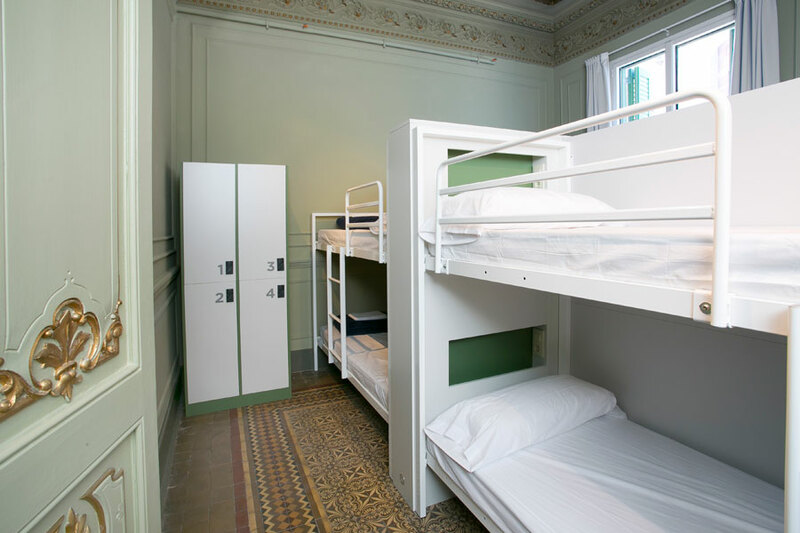 Barcelona group accommodations are available at the Rock Palace hostel in Barcelona. 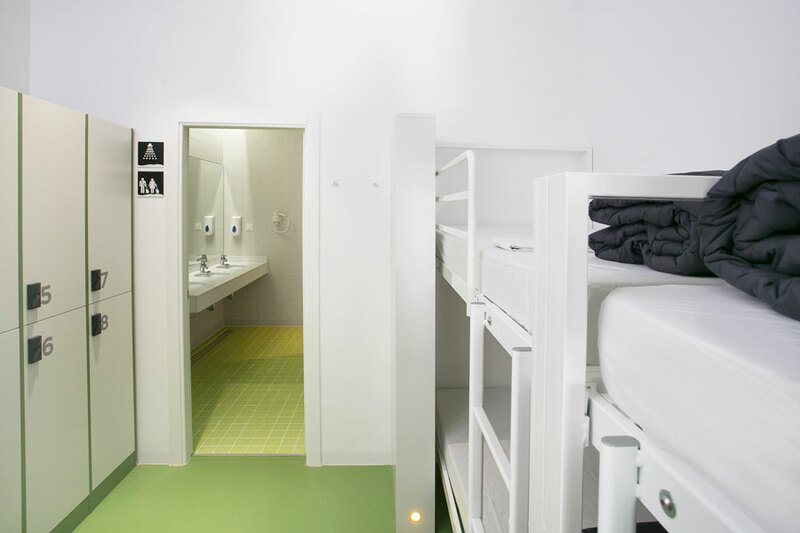 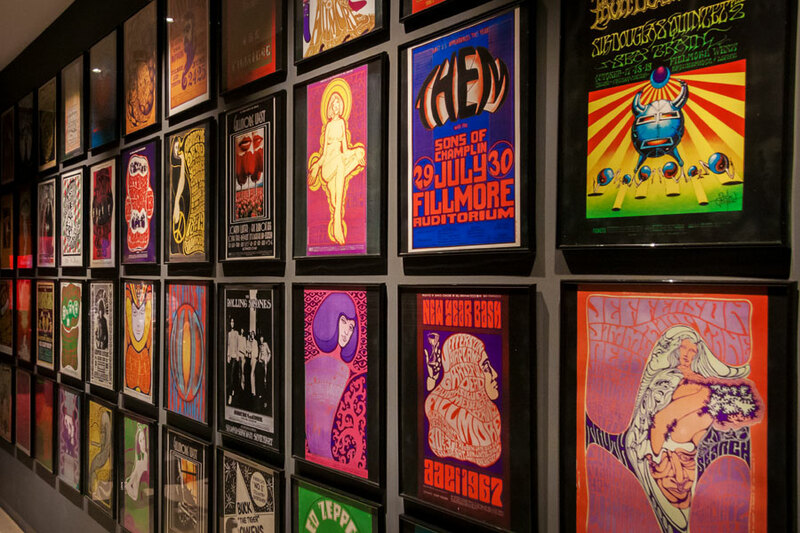 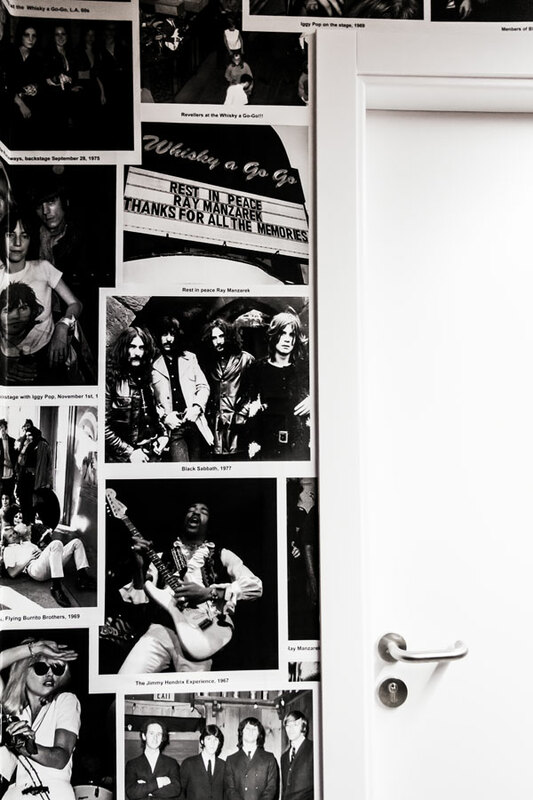 The Rock Palace is a Rock & Roll Hostel in city center of Barcelona. 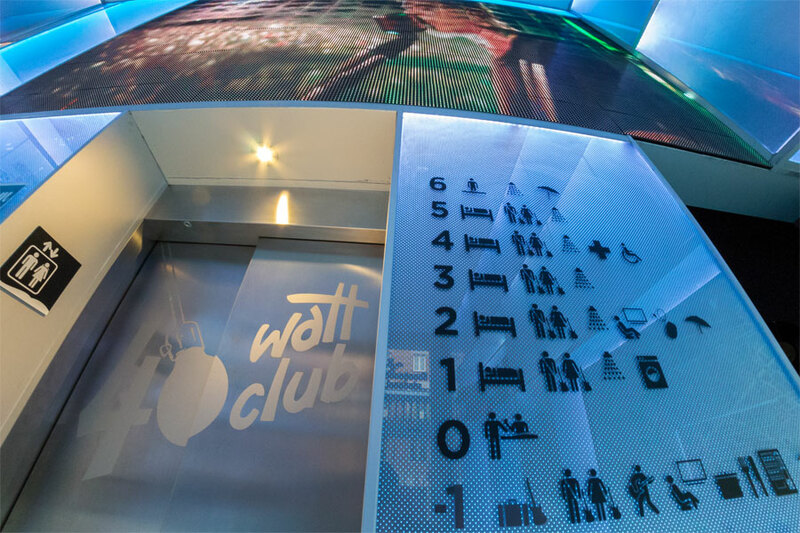 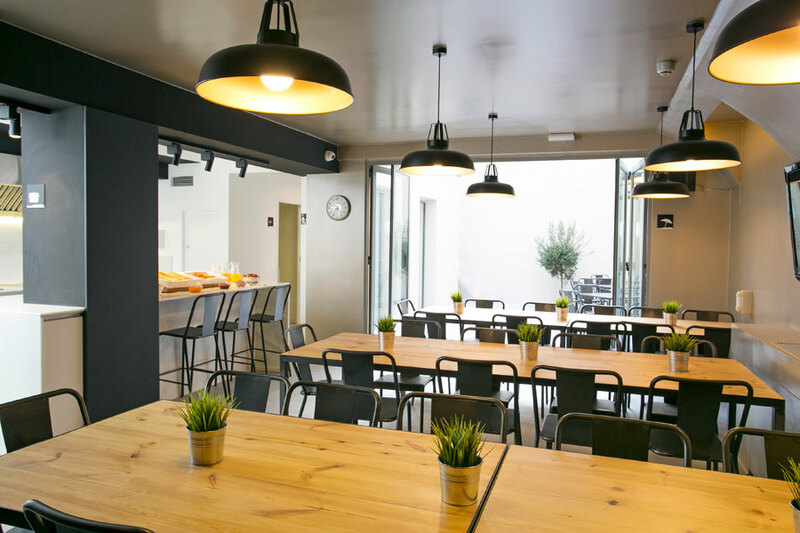 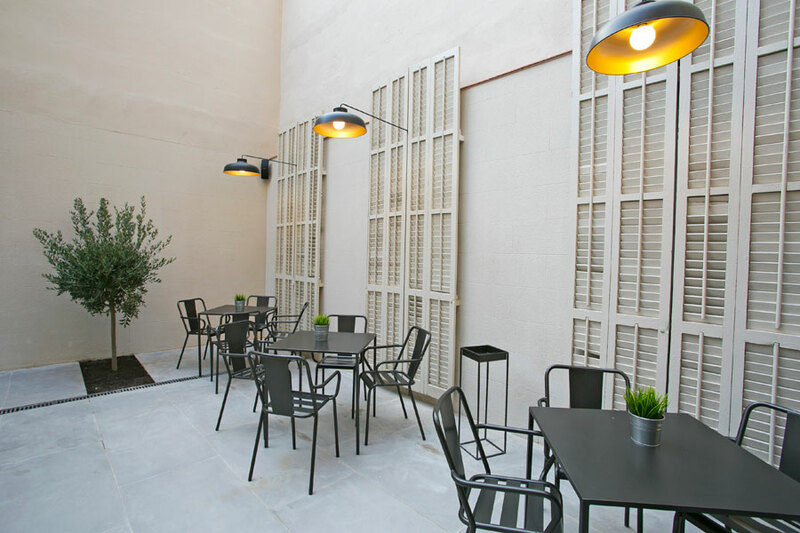 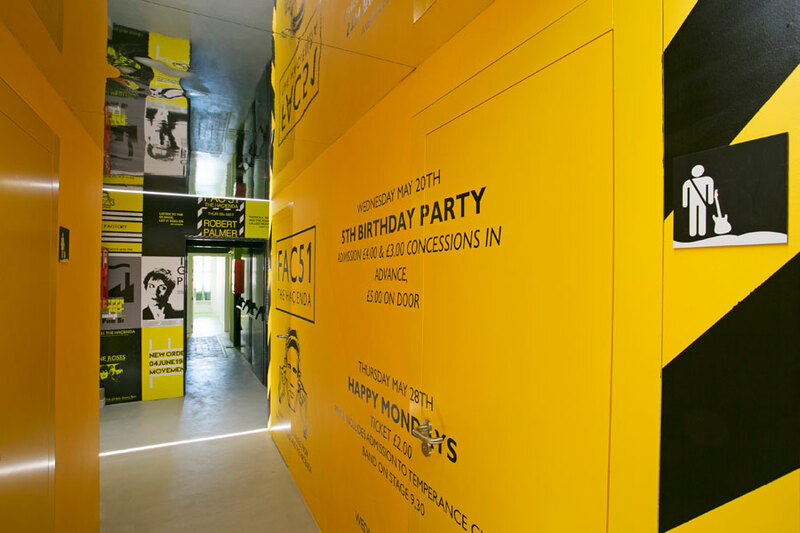 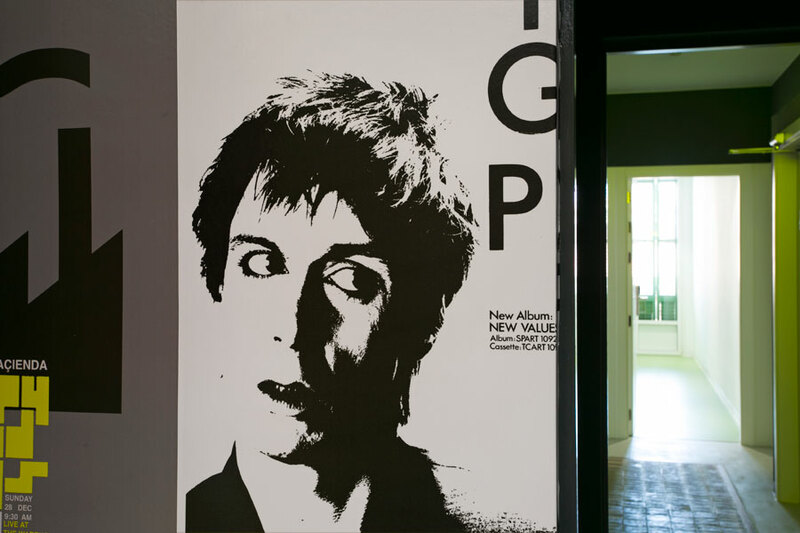 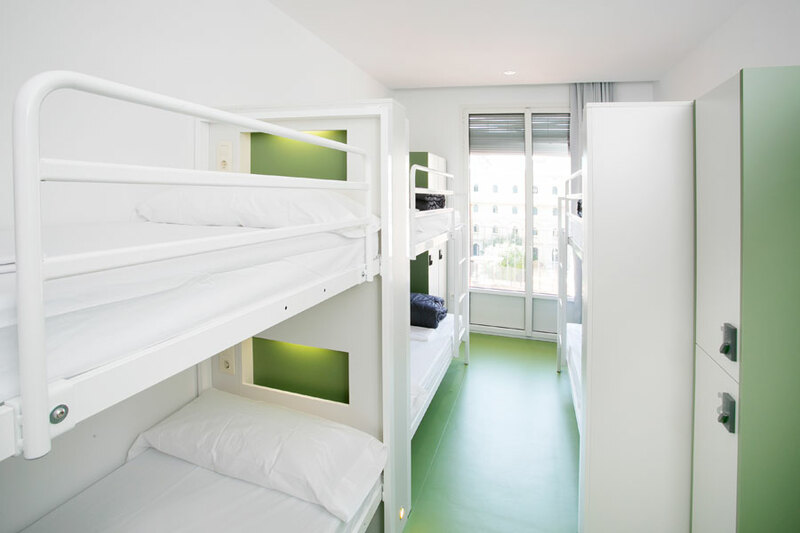 It is a designer hostel the provides the highest quality, modern facilities in a central Barcelona location. 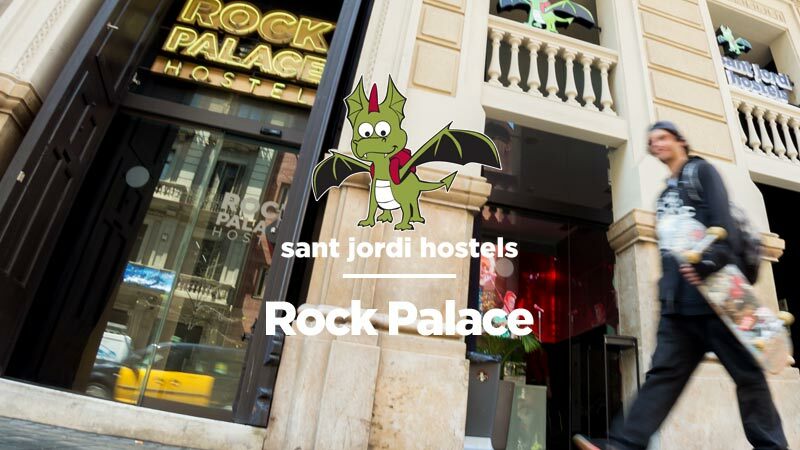 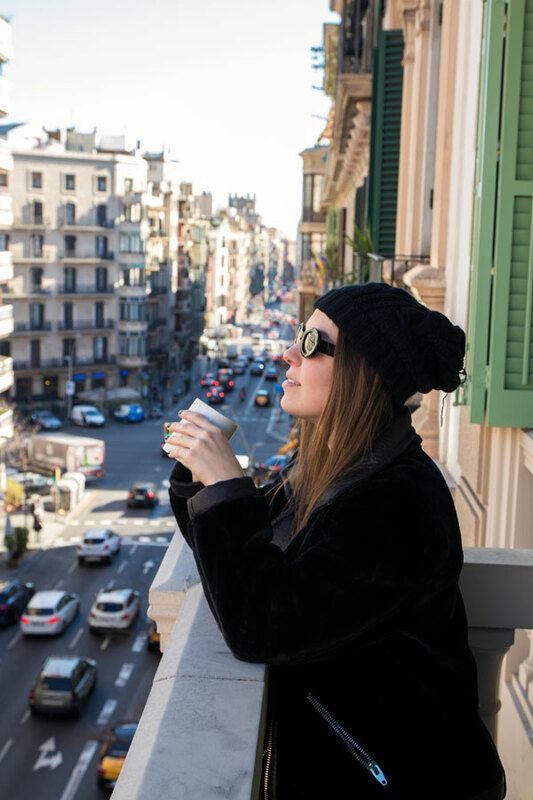 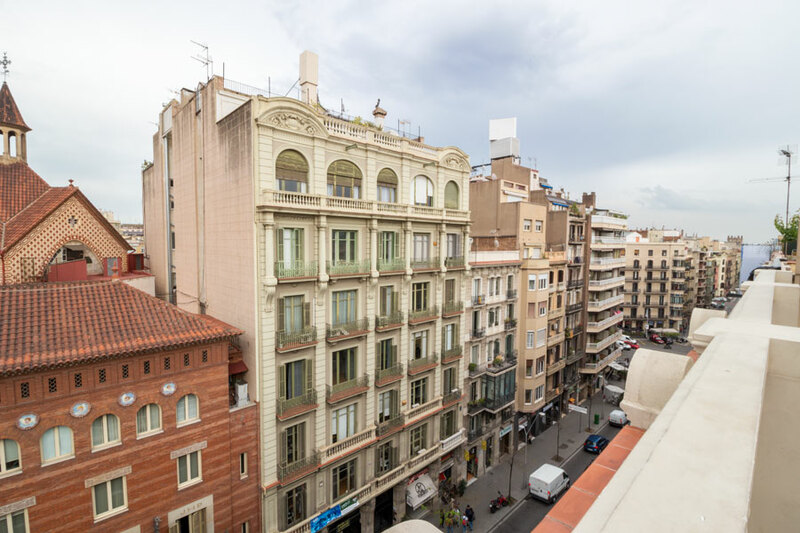 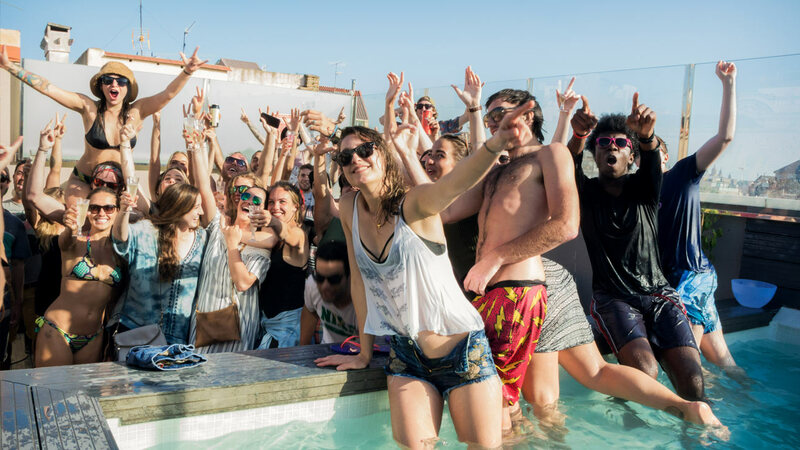 Top hostel facilities and services, fun, social atmosphere and downtown, central location, Sant Jordi Hostels Rock Palace is a hostel designed for the hostel guest that wants comfort, style, social atmosphere and safety. 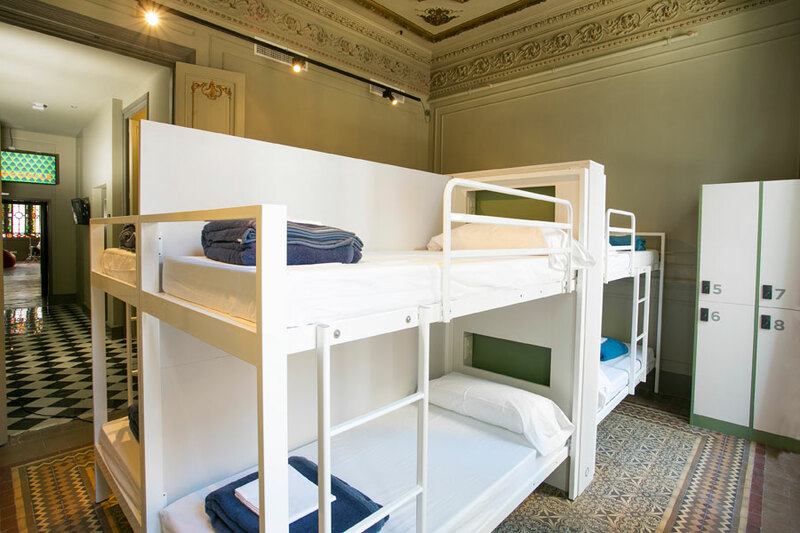 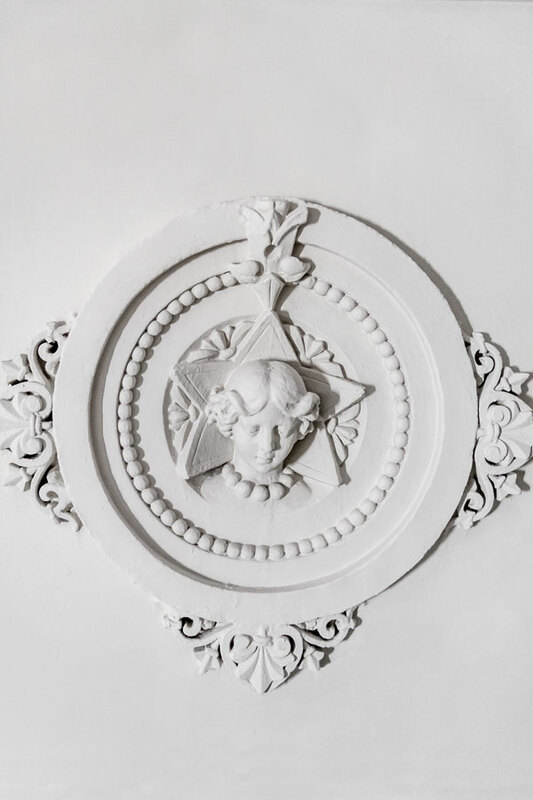 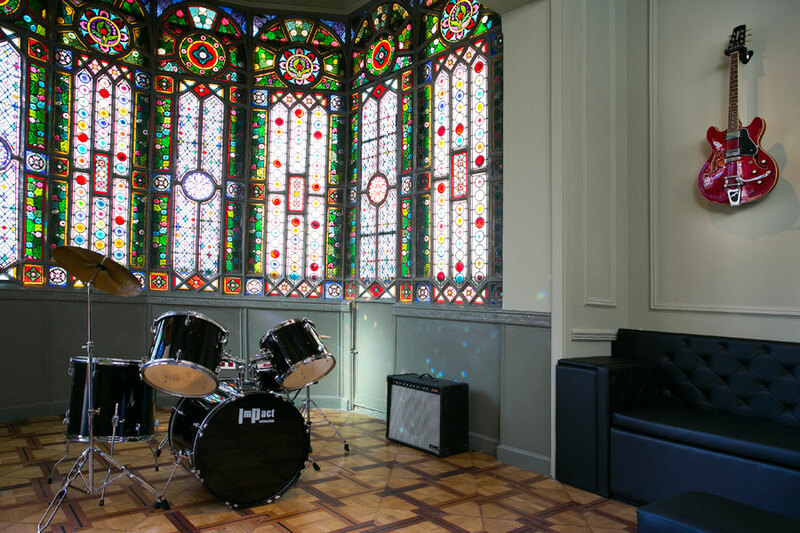 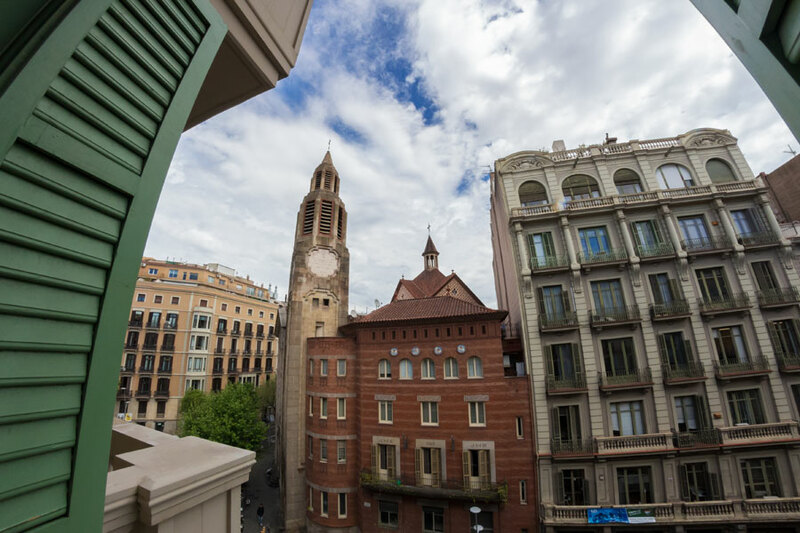 With ensuite and standard dorm rooms, enough space for groups of up to 140 people, spacious kitchen facilities and much more, the Rock Palace is the perfect Barcelona group accommodation. 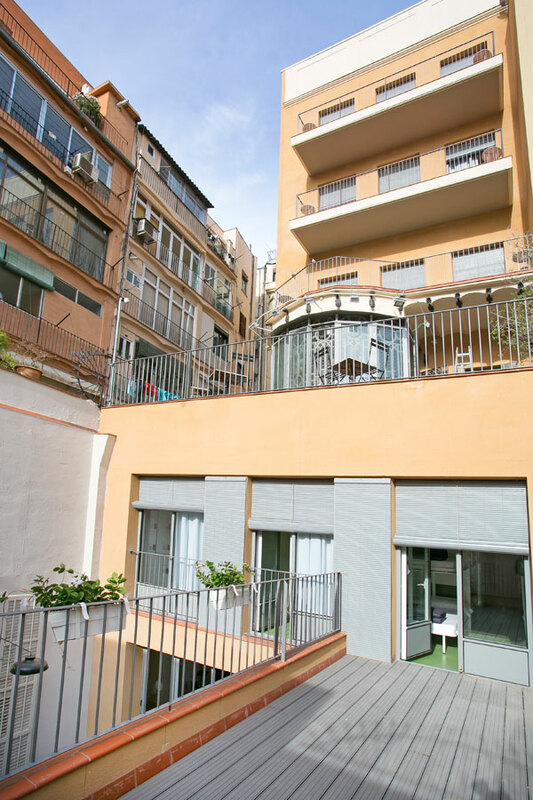 Enjoy a roof-top patio with pool, famous bar and club themed common areas, a vintage guitar collection, Wi-Fi everywhere, plenty of guest computers (free to use), sound-proofed rooms, a huge guest kitchen, spacious sparkling-clean bathrooms, new everything, the world famous Sant Jordi Hostels Barcelona services and much more. 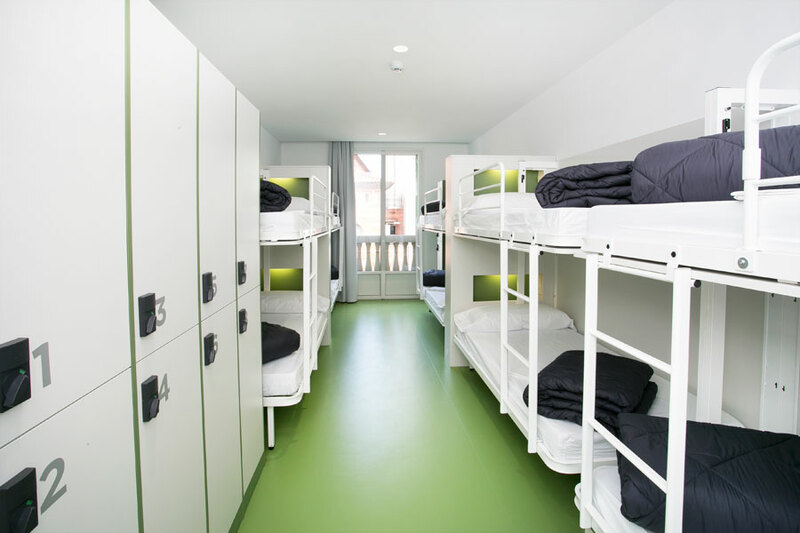 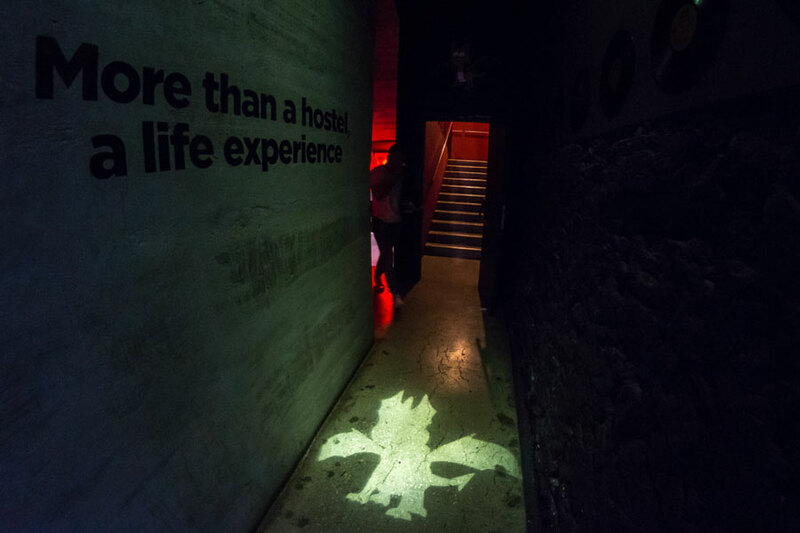 For the best group accommodation Barcelona has to offer, book your group at Sant Jordi Hostels Rock Palace! 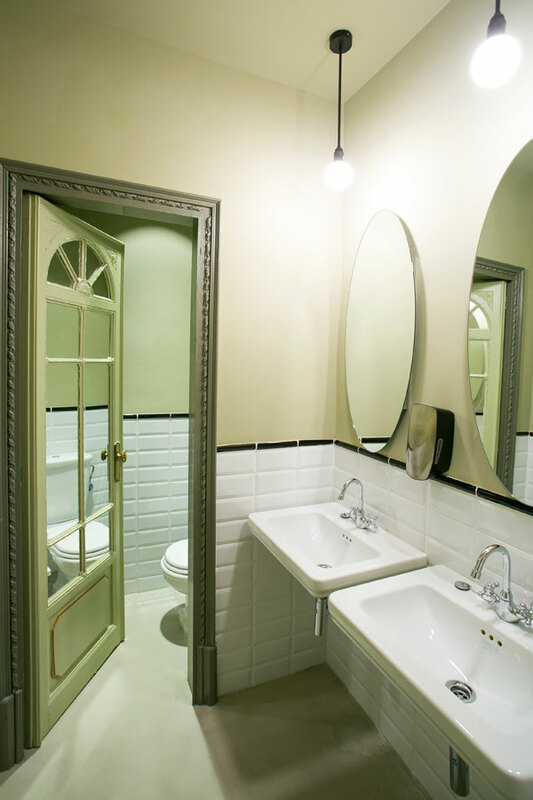 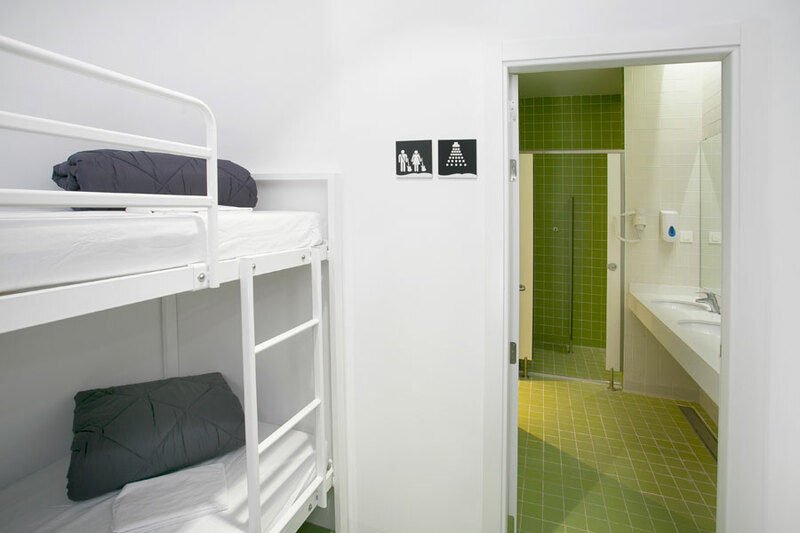 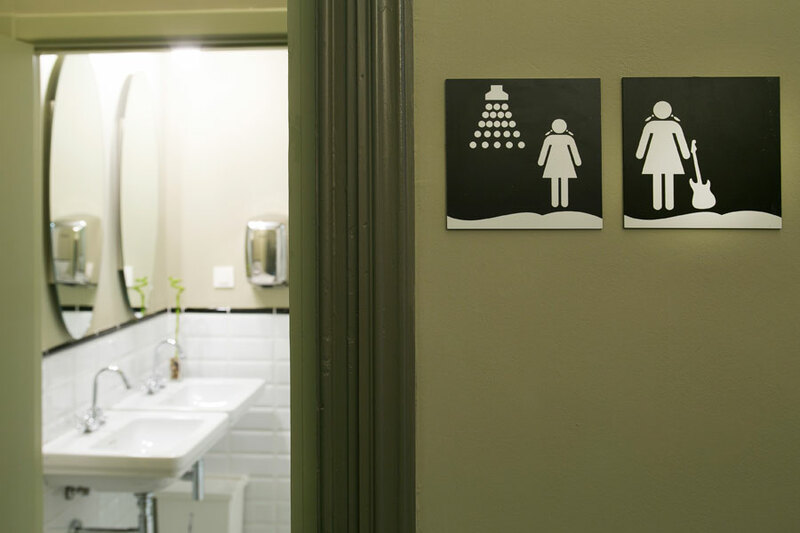 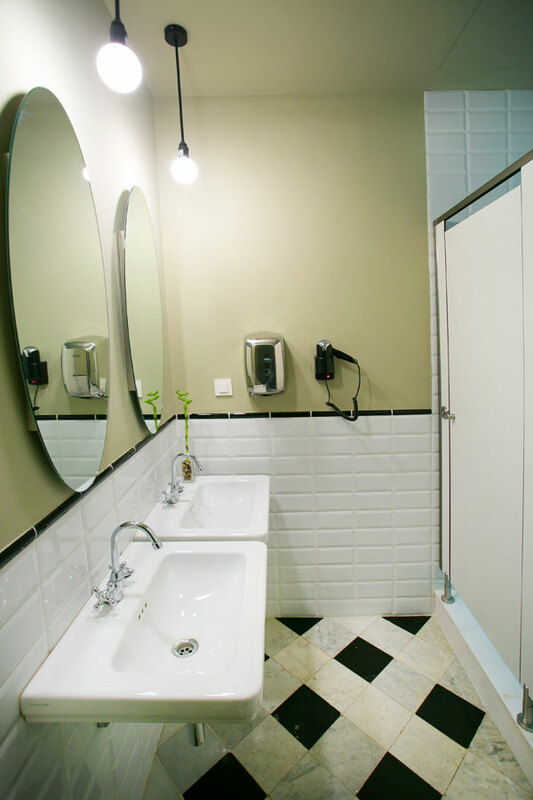 Book an ensuite for private bathroom facilities or a standard hostel dorm for the traditional hostel experience. 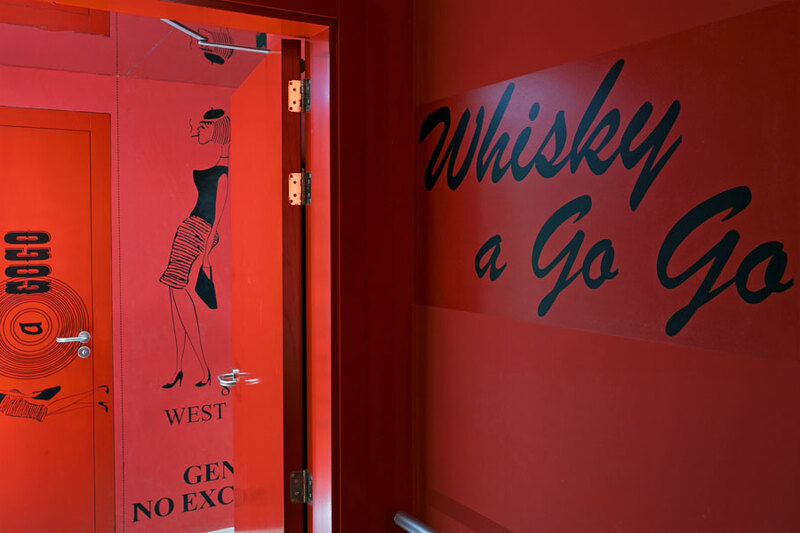 Please enter a number from 10 to 140.